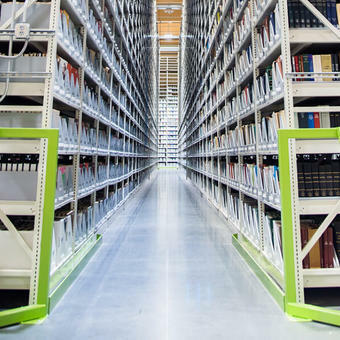 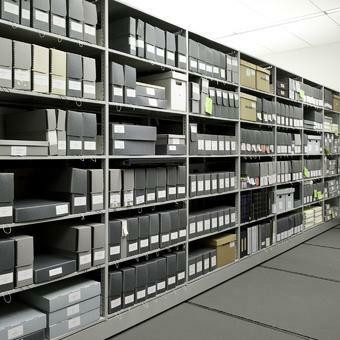 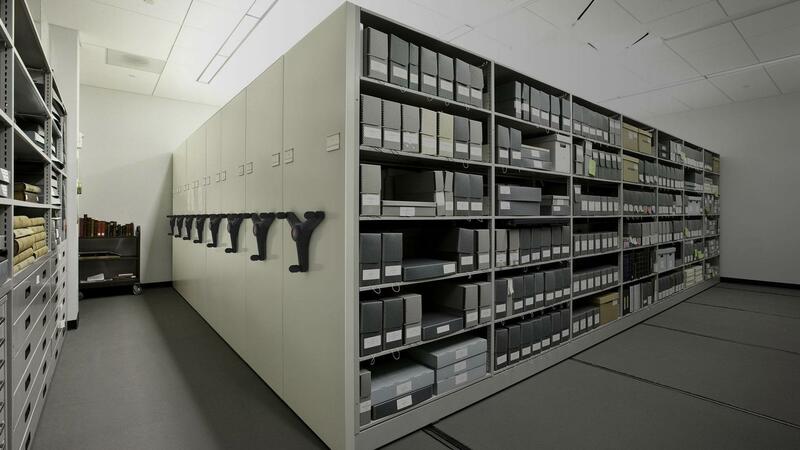 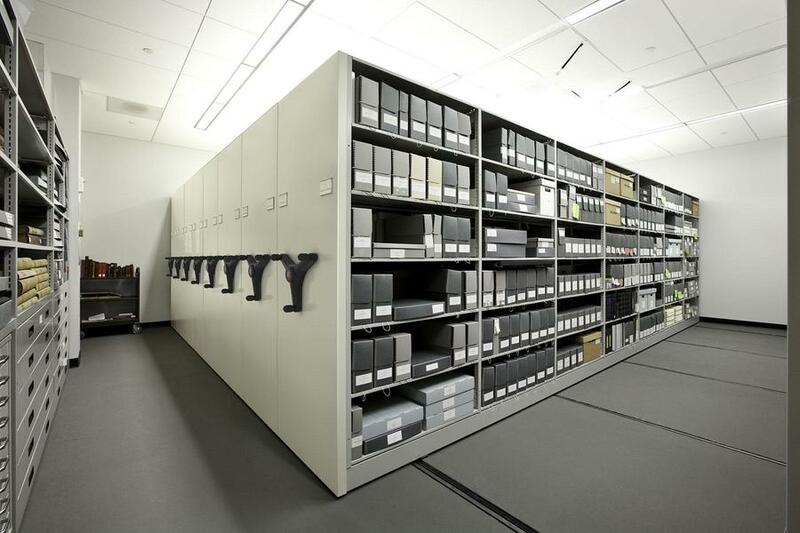 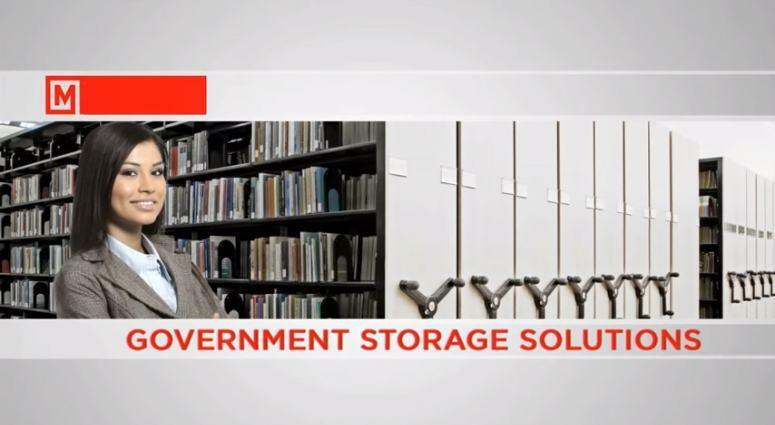 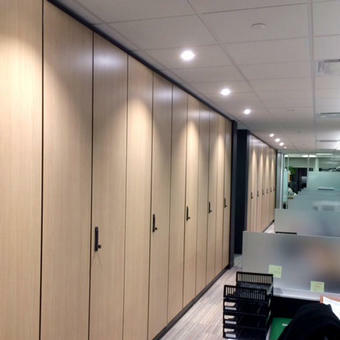 Government Storage | Montel Inc.
Optimize the storage of government agency files, records and archives with our scalable, mobile, powered, mechanical assist or static high-density shelving and storage systems. 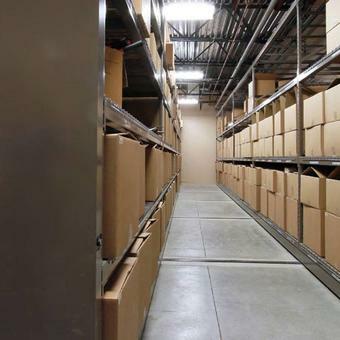 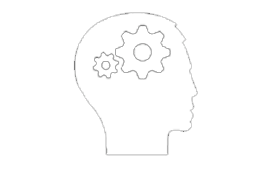  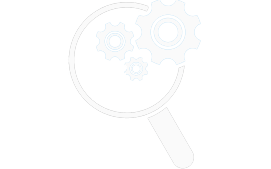 Whether at the federal, provincial or municipal level, your organization manages large files which need to be managed with a concern for economy, safety and quality. 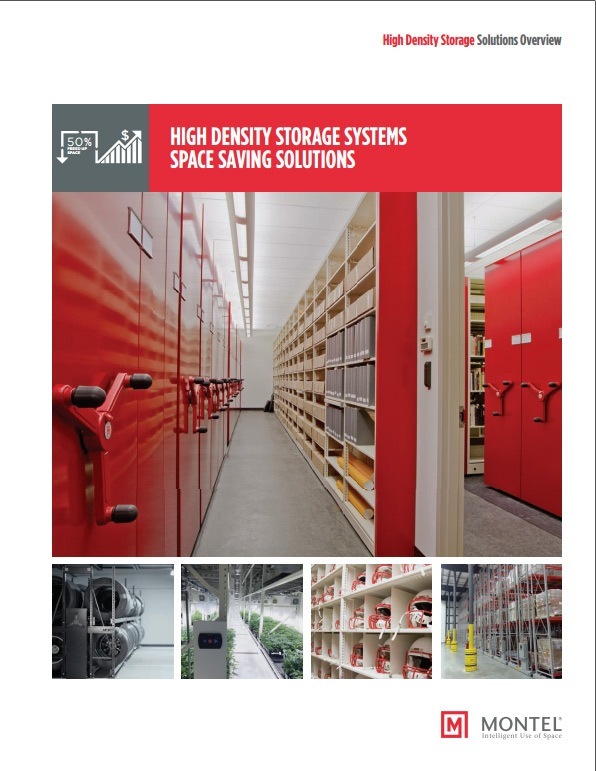 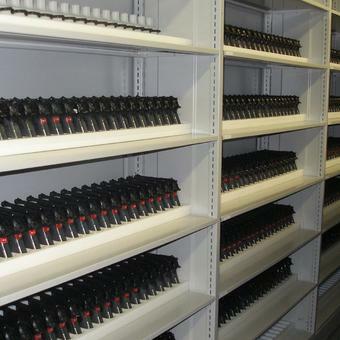 Our world-leading high-density, compact, intelligent and flexible storage systems will help you make the most out of your space while reducing your administrative costs, by enabling you to manage files more efficiently, as well as by improving your security control. 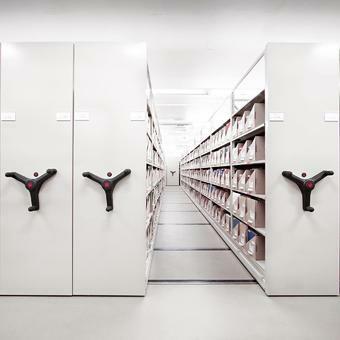 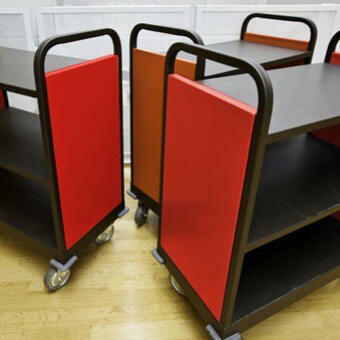 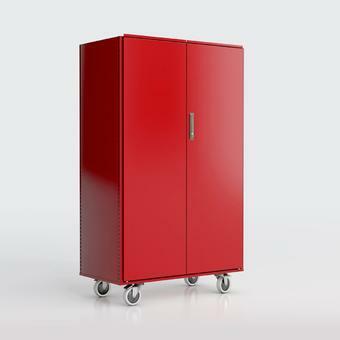 See the full range of industries most scalable shelving and storage solutions!